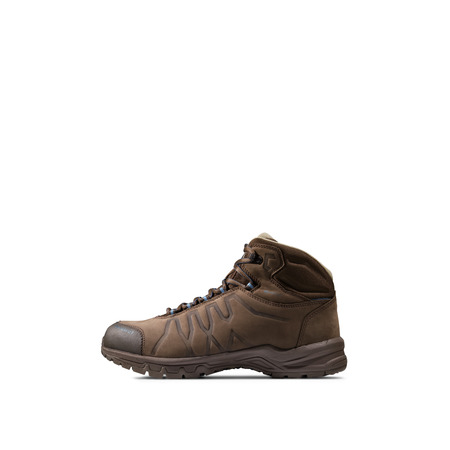 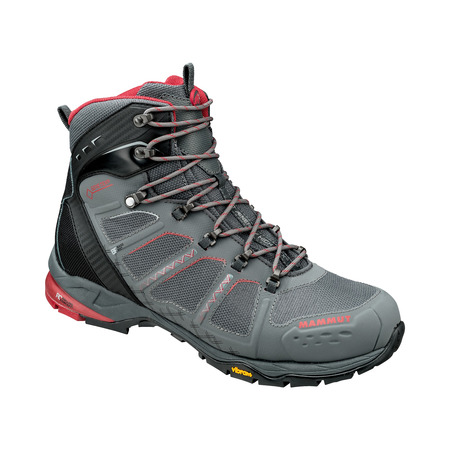 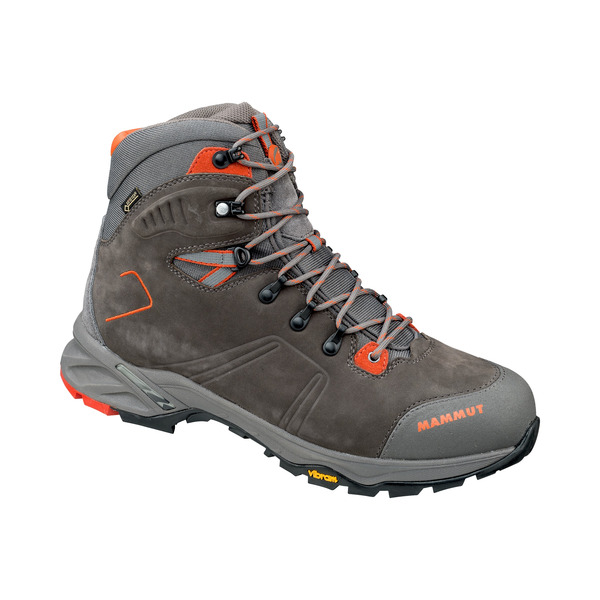 Based on the successful Mercury model, the Mercury Tour High is cut slightly higher to provide greater strength and safety. 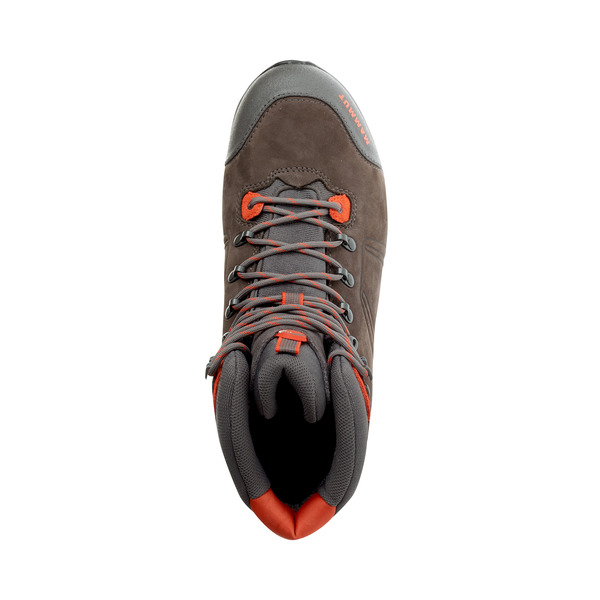 The very comfortable fit remains the same and is also supported by high-quality materials: Nubuk and velours leather, 3D memo foam, EVA wedge with integrated Mammut Rolling Concept® and sliding 2-zone lacing with locking hooks. 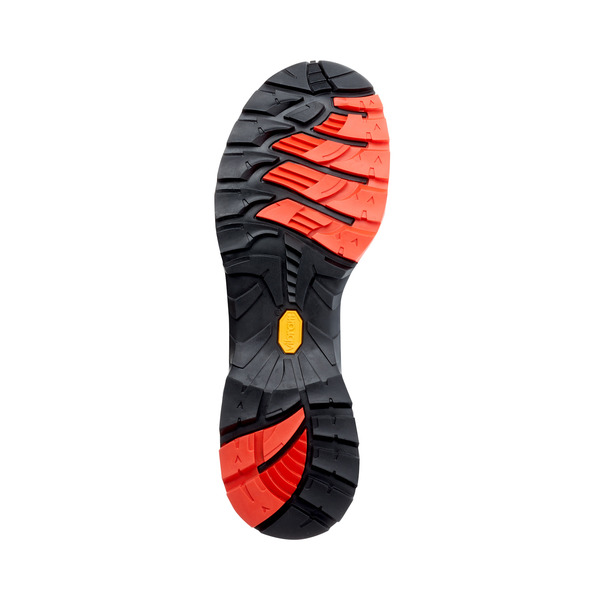 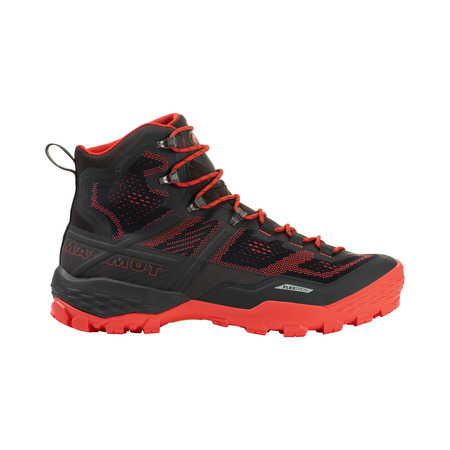 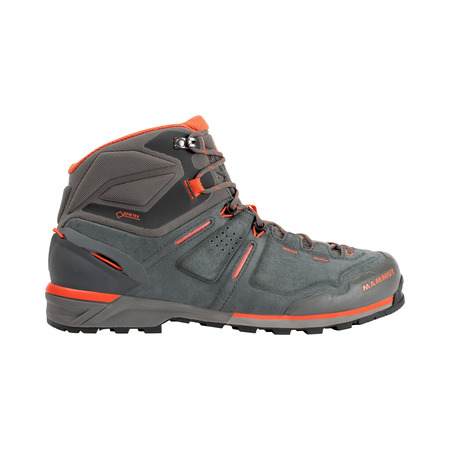 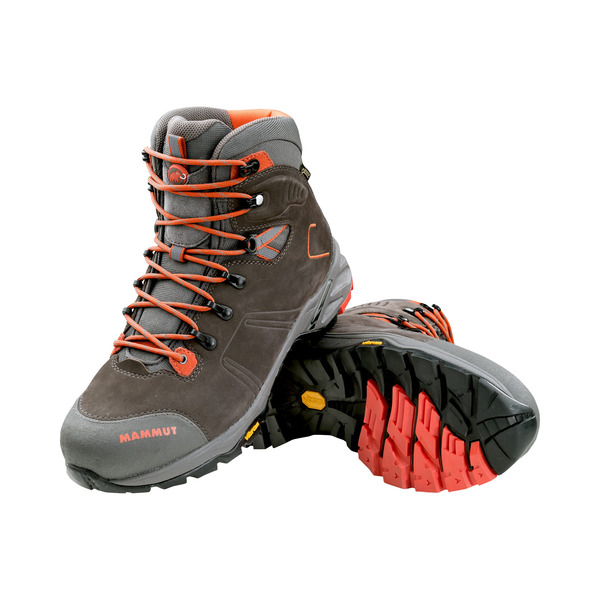 Additional features include the scale-like arrangement of the Vibram® Scale sole, liquid rubber protection at the tips, the functional GORE-TEX Performance Comfort Footwear membrane and a high-quality insole with integrated memo foam.